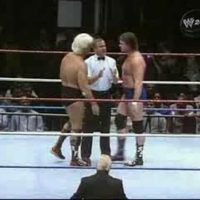 Take 4 Wrestling – 022: WWF Old School 10/28/91 Ric Flair vs Rowdy Roddy Piper! 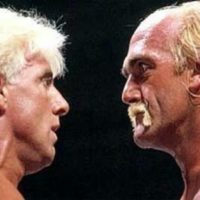 This week on Take 4 Wrestling JT and Brian discuss WWF’s Madison Square Garden house show from 10/28/1991, featuring Ric Flair, Roddy Piper, the Texas Tornado and more! Also, this week’s Gimmick of the Week is Arachnaman from WCW! This week on Take 4 Wrestling JT and Brian talk about the debut of the Radicalz on Monday Night Raw! Also, this week’s Gimmick of the Week is Akeem the African Dream!